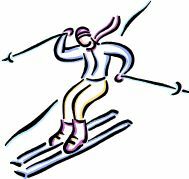 Our annual Grade 9 Ski Trip is fast approaching! This trip take place on Feb 26th as part of Spirit Week. The cost is $65.00 and we only have 40 spaces available. First come, first served!